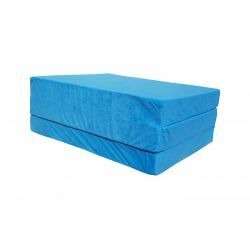 Folding mattresses and cushions - Natalia Sp. z o.o. Please call or send an email. We will be very grateful for the evaluation of the received goods. We care about customer satisfaction and on his return to our store. 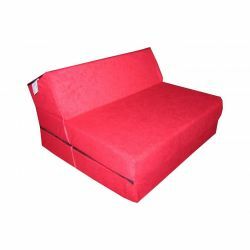 Trademark Natalia Spzoo® is a commitment to giving you the best service.